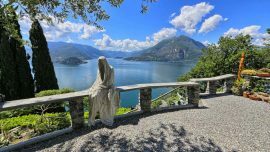 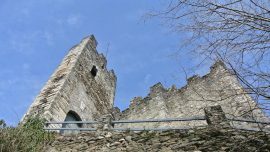 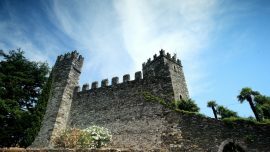 The castle of the Unnamed (Castello dell’Innominato) in Somasca Vercurago among The Betrothed of Manzoni, history and wonderful landscapes on Lake Como. 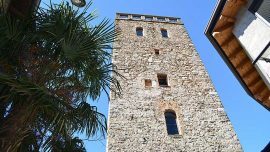 Torre di Maggiana, also called tower of Frederick Redbeard, in the upper district of Mandello del Lario, is a medieval tower with great views on Lake Como. 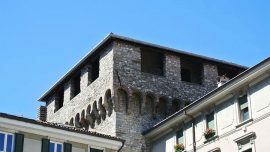 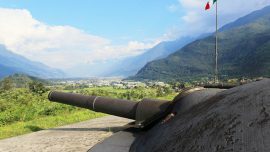 Viscontea Tower is one of the old rests of the fortified village and it is still visible in Lecco. 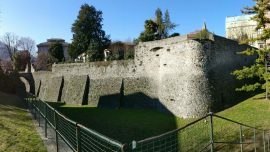 Walk in Lecco downtown and discover it! 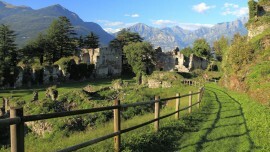 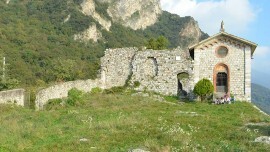 Visible traces of the fortified village of Lecco.